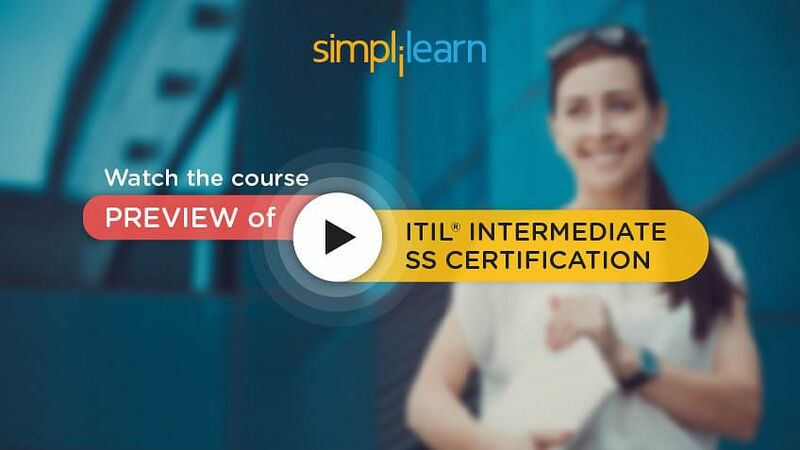 Welcome to the first chapter of the ITIL® Intermediate SS tutorial (part of the ITIL® Intermediate SS Certification Training). This chapter deals with the Introduction to Service Strategy. Let us begin with the overview of Service Strategy. Let us start with understanding the Purpose, Objectives, and Scope of Service Strategy. The Purpose of the Service Strategy is to define the perspective, position, plans, and patterns that a service provider needs to be able to execute to meet an organization’s business Outcomes. A clear service provision model that articulates how services will be delivered and funded, and to whom they will be delivered and for what purpose. 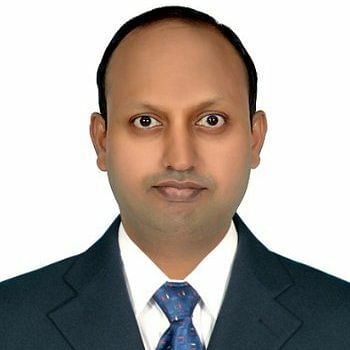 The Scope of ITIL Service Strategy starts by defining and discussing the generic principles and processes of service management, and these generic principles are then applied consistently to the management of IT services. 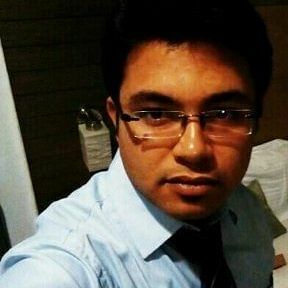 This publication is intended for use by both internal and external service providers and includes guidance for organizations which are required to offer IT services as a profitable business, as well as those which are required to offer IT services to other business units within the same organization - at no profit. In the next section, we will discuss an overview of Intermediate SS. Selecting and adopting the best practice as recommended in this course will assist organizations in delivering significant benefits. Adopting and implementing the standard and consistent approaches to service strategy will do the following. Support the ability to link activities performed by the service provider to outcomes that are critical to internal or external customers. As a result, the service provider will be seen to be contributing to the value (and not just the costs) of the organization. Enable the service provider to have a clear understanding of what types and levels of service will make its customers successful and then organize itself optimally to deliver and support those services. The service provider will achieve this through a process of defining strategies and service, ensuring a consistent, repeatable approach to defining how value will be built and delivered that is accessible to all stakeholders. Enable the service provider to respond quickly and effectively to changes in the business environment, ensuring an increased competitive advantage over time. Facilitate functional and transparent communication between the customer and the service provider, so that both have a consistent understanding of what is required and how it will be delivered. ITIL Service Strategy is aimed at executives and managers who are responsible for defining the strategy of a service provider. Customers and business unit leaders who interact with service providers as part of their responsibilities will also find this publication helpful in providing a perspective about how service providers work, and how they can facilitate a more constructive interface with the service provider. The more a customer understands the context of service provision, the better they are able to articulate their needs in a way that the service provider is able to fulfill. In the next section, we will understand why Service Strategy is the core of Service Lifecycle? Why Service Strategy at the Core? Organizations use the guidance to set objectives and expectations of performance towards serving customers and market spaces and to identify, select, and prioritize opportunities. Service Strategy is about ensuring that organizations are in a position to handle the costs and risks associated with their Service Portfolios, and are set up not just for operational effectiveness but also for distinctive performance. Decisions made concerning Service Strategy have far-reaching consequences including those with a delayed effect. Organizations already practicing ITIL may use this publication to guide a strategic review of their ITIL-based service management capabilities and to improve the alignment between those capabilities and their business strategies. So far, we have learned about SS purpose, objectives, scope, and value to business, audience, and SS at the core of lifecycle stages. With this we have come to the end of the first chapter, let us move to the next chapter on Service management as a practice.